The OUMS is proud to have a distinguished group of patrons who assist us with our activities, whether financially or through lending us their specific expertise. Our patrons ensure that the OUMS continues to be a serious centre for debate and engagement with the media in Oxford and beyond. 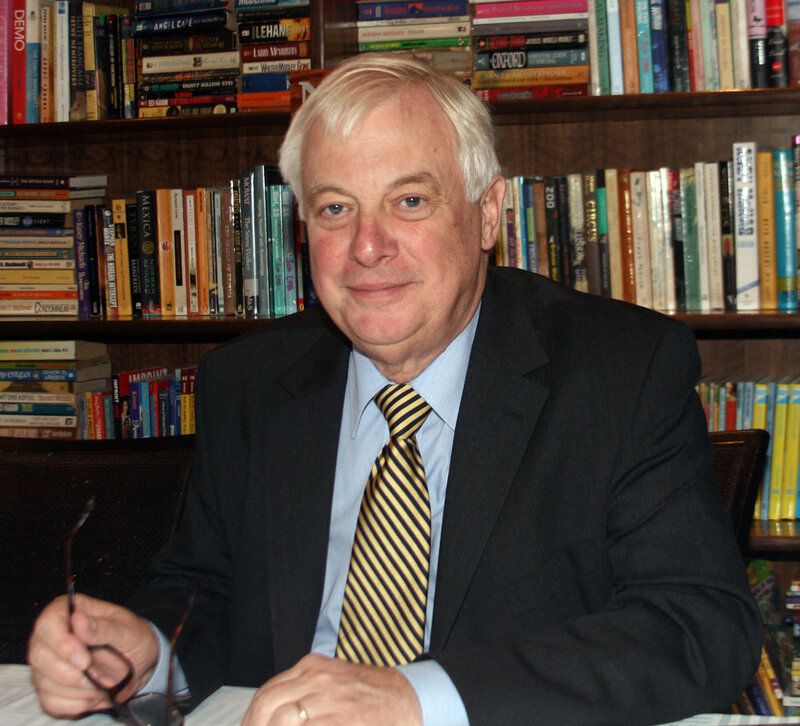 Chris Patten is one of the most well-respected public figures in Britain today. He has been at the forefront of British politics, diplomacy and journalism for decades. He famously served as the 28th and last Governor of Hong Kong from 1992 to 1997 following his career as a Conservative MP for Bath from 1979 to 1992. He was Chairman of the BBC Trust from 2011 to 2014 and currently serves as Chancellor of the University of Oxford. Chris Smith was a British politician who served as Secretary of State for Culture, Media and Sport under Tony Blair's first term as Prime Minister (1997-2001). He has since become Master of Pembroke College, Cambridge. Michael Grade is an English television executive and businessman who was CEO of Channel 4 from 1988 to 1997 chairman of the BBC from 2004 to 2006 and executive chairman of ITV from 2007 to 2009. His uncle, Lew Grade, was one of the most successful and colourful characters in British show-business during the twentieth century. Stewart Wood is one of the most well-connected figures within the Labour Party. He was Head of Communications for Ed Miliband's successful leadership election in 2010, and had previously served as an advisor in Downing Street. He is a Fellow of Practice at the Blavatnik School of Government. Lord David Evans has over 50 years’ experience in the print and media industries during which he created one of Europe’s and the UK’s largest print management companies and subsequently focused on a diverse range of media interests across traditional and digital publishing, media consultancy and corporate communications. 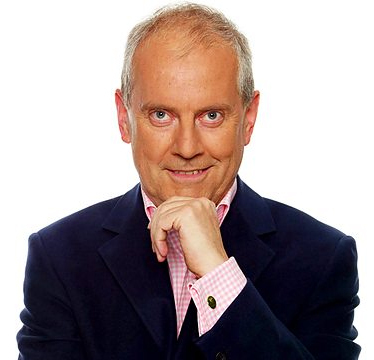 Gyles Brandreth is a writer, broadcaster, former MP and Lord Commissioner of the Treasury, now Chancellor of the University of Chester. A veteran of QI and Have I Got News For You, a reporter on The One Show and a regular on Just a Minute, his many books include The Oscar Wilde Murder Mysteries and the No 1 best-seller: The 7 Secrets of Happiness. Roger Mosey is known for his many positions within the BBC. He was the corporation's Director of London 2012 Olympic Games coverage, and was previously Editor of Today on BBC Radio 4; Controller of BBC Radio Five Live; as well as Head of BBC Television News. Mosey became the Master of Selwyn College, Cambridge in 2013. Christina Lamb is the chief foreign correspondent for The Sunday Times. She has won fourteen major awards including four British Press Awards and the European Prix Bayeux-Calvados for war correspondents. 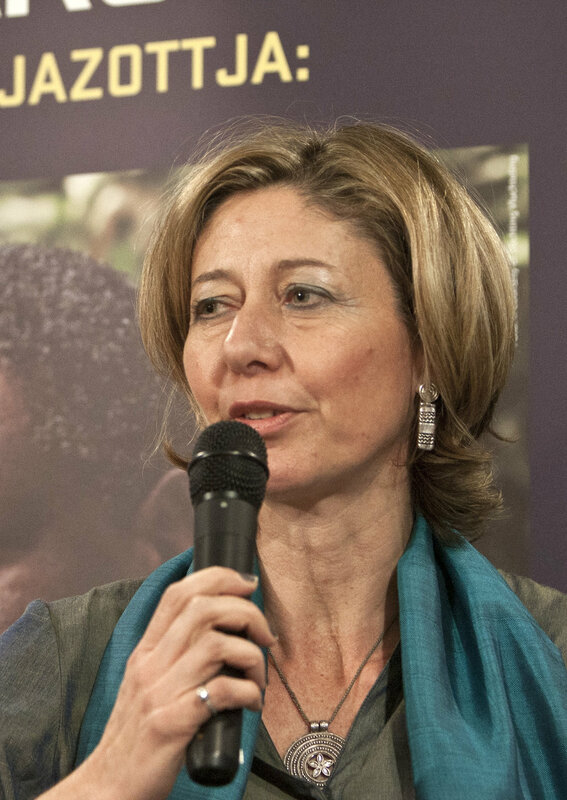 As well as being one of our Patrons, she is an Honorary Fellow of University College, Oxford, a Fellow of the Royal Geographical Society and a Global Fellow for the Wilson Centre for International Affairs in Washington D.C. In 2013 she was awarded an OBE for services to journalism. Zeinab Badawi is one of the most successful broadcasters of her generation. She was the first presenter of the ITV Morning News and co-presented Channel 4 News with Jon Snow, before joining BBC News. During her time at Oxford, she was a member of the Oxford University Broadcasting Society. She has also established her own London-based media company, Kush Communications, that produces films, shows and programmes for TV and other media platforms. Andrew Graham is the former Master of Balliol College, Oxford. He was the driving force in establishing the Oxford Internet Institute and was the Acting Director of the OII until July 2002. As well as being a Fellow and Tutor in Economics at Balliol for many years, Andrew was Economic Adviser to the Prime Minister (1967-1969), Policy Adviser to the Prime Minister (1974-1976) and, from 1988 to 1994, Economic Adviser to John Smith, the Shadow Chancellor of the Exchequer and then Leader of the Labour Party. Sir Ivor Crewe has been Master of University College, Oxford since 2008. Between 1973 and 1981 he served as the co-director of the British Election Study. He has written on British politics, including: SDP: The Social and Democratic Party 1981-1987 (1995) and The Blunders of our Governments (2013), both in collaboration with Anthony King. He has been the President of the Academy of Social Sciences since 2013. Dame Lynne Brindley is the Master of Pembroke College, Oxford. Prior to this appointment she was a professional librarian, and served as the first female Chief Executive of the British Library, from July 2000 until July 2012. She was also a member of the Ofcom board. David Levy has been Director of the Reuters Institute since September 2008. Before joining the institute, he was Controller, Public Policy at the BBC until 2007 where he led the BBC's policy for the BBC Charter Review and was in charge of public policy & regulation. Prior to his BBC policy role he worked as a journalist, first for the BBC World Service and then for BBC News and Current Affairs; as a radio producer and reporter on File on 4; as a TV reporter on Newsnight, and as Editor of Analysis on Radio 4. Suzy Klein is a British writer and BBC radio and TV presenter, specialising in music and arts programmes. During her time at Oxford, she directed and produced short films and presented a weekly live arts show on the student radio station Oxygen FM. Jane Thynne is a British novelist, journalist and broadcaster who has worked as a journalist for the BBC, The Sunday Times, The Daily Telegraph, and The Independent. Her first novel, Patrimony, was published in 1997. This was followed by The Shell House (1999), The Weighing of the Heart (2010) and Black Roses (2013). Sir David Butler CBE is an English social scientist and psephologist, who is an Emeritus Fellow of Nuffield College, Oxford. 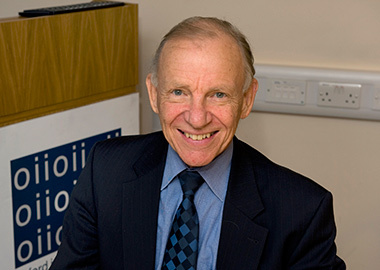 Sir David is the author of many publications. 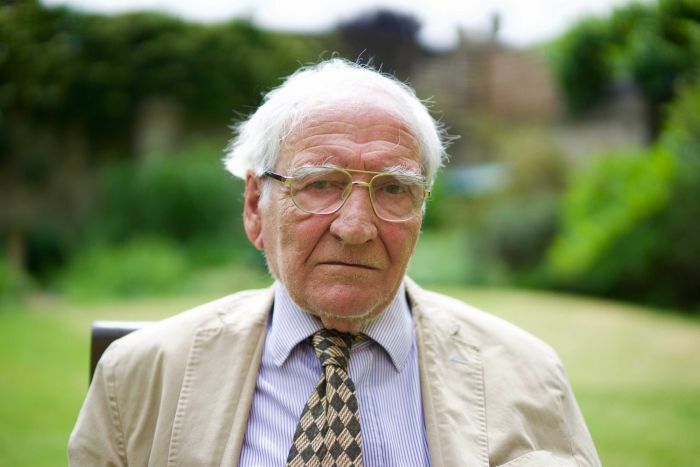 He was a prominent on-screen expert on the BBC's election night coverage from the 1950 election to the 1979 election, and was a co-inventor of the swingometer. David Prever is a four-time Sony Award winning radio presenter, and thriller author, who now works for BBC Oxford. He left school at 17 to follow a career in broadcasting. Richard Sambrook is a British journalist, academic and a former BBC executive, serving as Director of BBC News and Director of the World Service. He is currently Professor of Journalism and Director of the Centre for Journalism at Cardiff School of Journalism, Media and Cultural Studies. Ceri Thomas is a British executive who is the director of public affairs and communication at Oxford University. A former radio news producer and media executive, he is a former editor of the BBC Radio 4's Today programme and BBC One's Panorama. Will Hutton is currently Principal of Hertford College, Oxford. He was formerly editor-in-chief for The Observer, and is widely known for his advocacy of centre-left policies, criticisms of the neoliberal economic consensus, and his long association with key members and policies of the Labour Party. Dame Hilary Boulding is President of Trinity College, Oxford. She was previously Principal of the Royal Welsh College of Music and Drama. Before joining the Royal Welsh College she was Director of Music for Arts Council England, having previously been a producer, director and latterly a commissioning editor in arts broadcasting for the BBC. She is a non-executive director of Welsh National Opera and is a graduate of St Hilda’s College, Oxford, where she read Music. Peter Cardwell is Special Adviser to Secretary of State for Northern Ireland Karen Bradley MP. He edited The Oxford Student in Michaelmas of his second year and was chief press officer of The Oxford Union and President of the Oxford Media Society. Peter has worked for BBC Washington, Question Time, Sky News and reported for 5 News, UTV, ITV and BBC Northern Ireland. 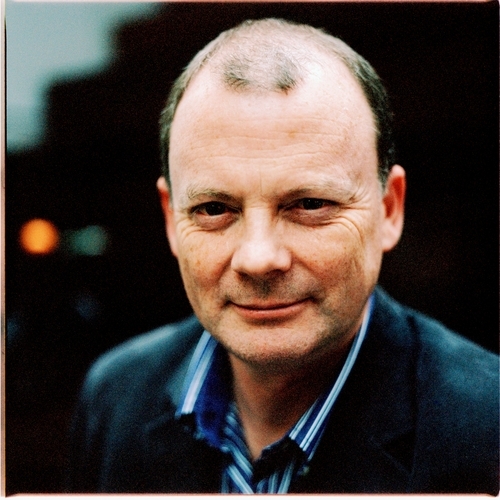 He has written for publications including The Daily Telegraph and The Times. Sir Nigel Shadbolt is Principal of Jesus College, Oxford, and Professorial Research Fellow in the Department of Computer Science, University of Oxford. He is Chairman of the Open Data Institute which he co-founded with Tim Berners-Lee. Nicholas Coleridge is Chairman of Condé Nast Britain, which publishes titles such as Vogue, Vanity Fair and GQ. 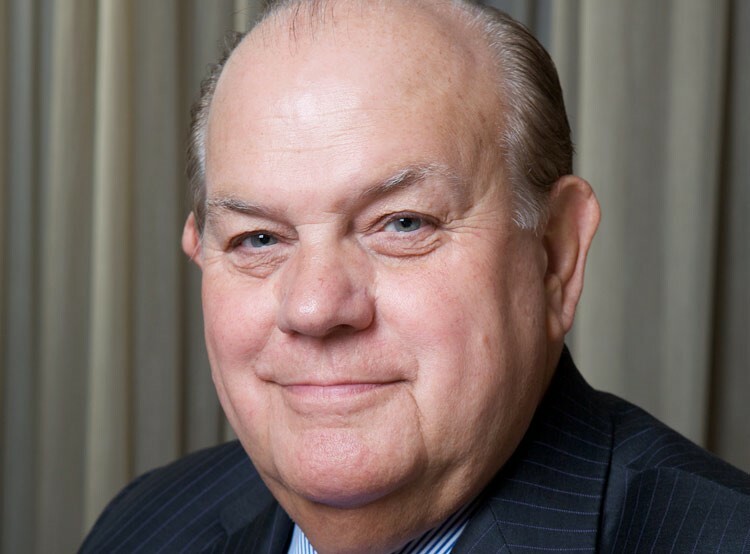 In addition, Nicholas has been a Chairman to the PPA (the magazines publishers' association) and has been a contributor to The Daily Telegraph, Sunday Telegraph, The Spectator and the Financial Times. Mark Damazer is the Master of St Peter's College, Oxford, and a former controller of BBC Radio 4 and BBC Radio 7 in the United Kingdom. Simon Lewis was appointed Chief Executive of the Association for Financial Markets in Europe (AFME) in October 2010.Previously Simon was Director of Communications and the Prime Minister’s Official Spokesman at 10 Downing Street. Simon was appointed as the first Communications Secretary to The Queen in 1998.